After 73 seasons of football, Hofstra University is dropping the program. 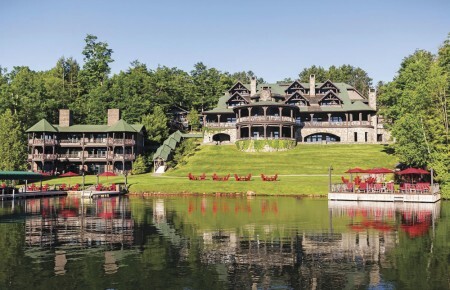 Citing costs and a lack of interest, the school will put the annual $4.5 million spent on the program into academic interests at the institution. The school’s board of trustees voted unanimously Wednesday and the coaching staff was notified Thursday morning of the shocking news. The Pride has competed in the NCAA’s Football Championship Subdivision since 1991 and competes in the Colonial Athletic Association. According to a release from the university, the decision comes after a two-year review of sports at Hofstra. Current players will be allowed to keep their scholarships or transfer to other schools without any penalties. Even with the consistent success of Hofstra alums in the NFL, the program’s attendance was very poor. 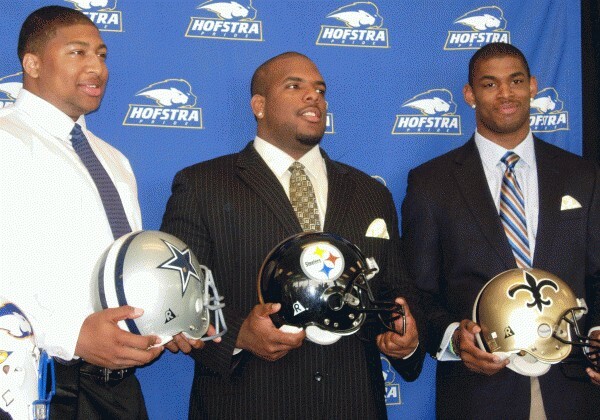 Currently, Marques Colston (Saints), Willie Colon (Steelers), Stephen Bowen (Cowboys) and Kyle Arrington (Patriots), all play in the NFL and went to Hofstra. Raheem Morris, who played and coached at Hofstra, is the head coach of the Tampa Bay Buccaneers. The Pride also produced notable Jets receiver Wayne Chrebet, former San Francisco quarterback Giovanni Carmazzi, veteran defensive back Lance Schulters, and John Schmitt, who won a Super Bowl with the Jets and was Joe Namath’s center. Hofstra’s last game was a 52-38 win over the University of Massachusetts on Nov. 21 at home.